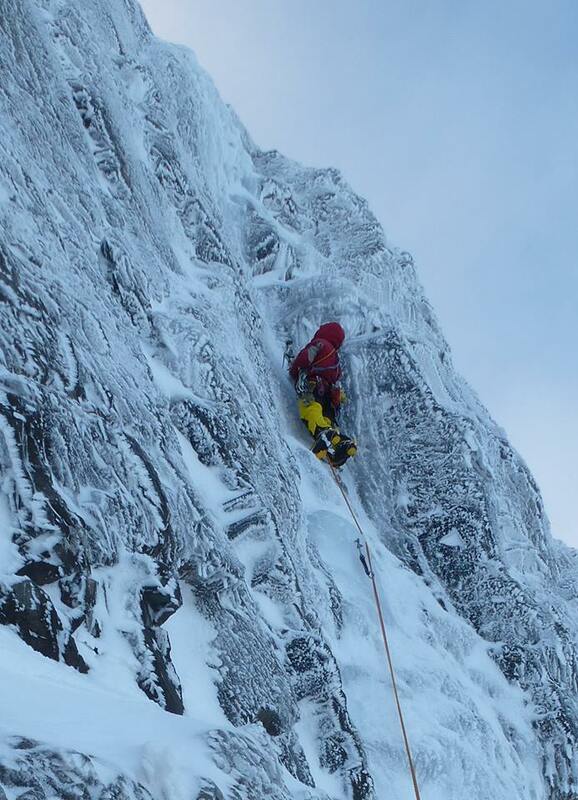 An open invitation to climbers, walkers and any others with an interest in the Skye mountains in winter. It’s that time again for climbers to meet up, climb together and enjoy the post-match analysis. 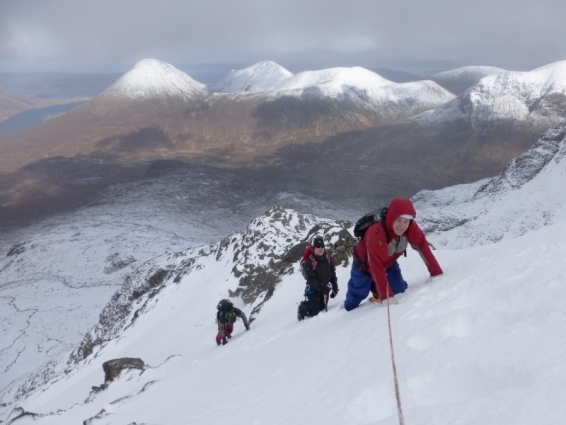 The Cuillin truly take on their Alpine status in winter and offer climbing and scenery like nowhere else in Britain. There is a whole lifetime of adventures to be had!! 2019- Its time for a return to the Glen! 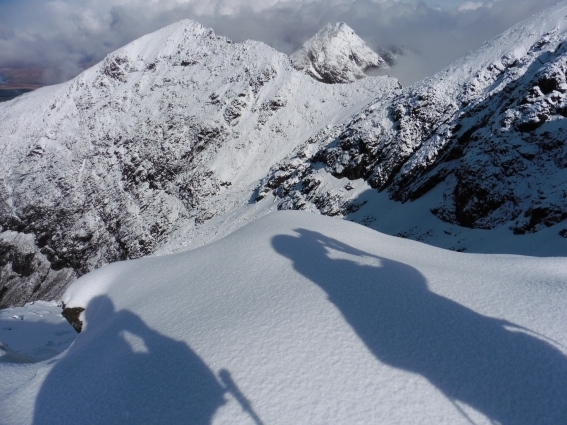 5 days of stepping straight out of the door and into a Cuillin winter wonderland. This was how the festival started back in 2012! The Glen Brittle Memorial Hut is situated at the foot of the southern Cuillin with easy access to Coir’ a Ghreadaidh, Coir’ a’ Banachdaich, Coire Lagan and Coir’ a’ Ghrunnda. After 5 nights in the Glen the festival moves to the big smoke and 3 nights with our fine friends and the Waterfront bunkhouse at the Old Inn, Carbost. 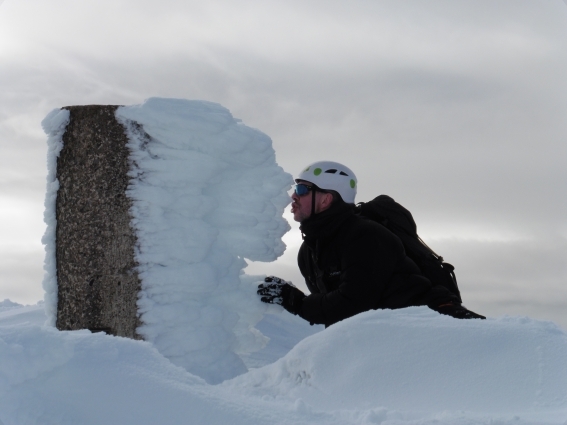 Over the past 8 years The Skye Winter Festival that has seen high levels of activity including over 60 new winter routes. Over the years only 15 days out of 80 have seen no activity so come keen and you’ll get rewards. The Skye Cuillin an Alpine-style range offering mountaineering and climbing of the highest calibre that attracts real mountaineers but there is also a huge attraction for those who just enjoy being in amongst mountain scenery of such grandeur. The festival is open to anyone between these 2 extremes and our only rule is that nobody gets left out! Come alone or with a climbing partner. Guests come from far and wide as well as a strong local representation each year. The apres-climb is embraced wholeheartedly (interpret as you like); just choose a level that doesn’t stop the climbing! The festival has allowed us to meet some amazing people and hear about some incredible adventures. Over the past 8 years we’ve well and truly blown the myth of the Cuillin being a poor option for winter climbing right out of the water. In 2018 Skye was the place to be with Traverses happening for over 8 weeks and multiple new routes. There is a whole mountain range of possibilities from hard-core mixed to truly alpine mountaineering. It’s not all high-brow climbing with many parties enjoying the magnificence of the snow-clad Cuillin from the corries, easy peaks and the coast-line. There’s Neist or Elgol for rock climbing and we’ve got some dry tooling crags developed. Even skiing and boarding have been growing in popularity over the past few seasons. If you’re unfamiliar with what Skye has to offer check out any winter blog posts or an article on “The New Cuillin” for plenty of ideas. The meet will start in the newly refurbished Glen Brittle Memorial Hut right at the foot of the Cuillin. Waterfront Bunkhouse at the Old Inn will be our hosts for the following weekend. Beds cost £20 per night in both venues. The Memorial Hut and Waterfront both have good kitchens for self-catering and pub meals are available next door in the Old Inn throughout the 2nd weekend. The annual dinner is a big communal evening meal on Saturday 23rd at a cost of £10pp. 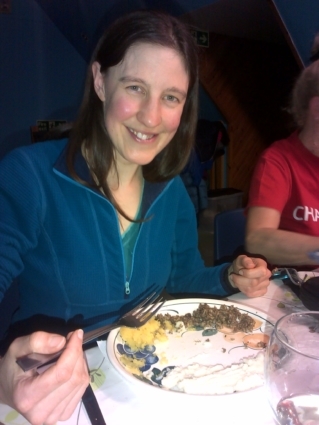 Not sure what we’ll go for but local venison steaks, genuine French fondue and full roast dinners have been the norm. Please join us and let your hair down! If you’re interested in joining us just e-mail mike@skyeguides.co.uk to reserve beds. We’ll send you a booking form to complete with your climbing grade, Cuillin experience, and details to help with lift sharing. Bed reservations will need to be paid for but, if you are unsure if you can make it, we can also let you know how busy the different nights are looking. Attending the festival is free. Accommodation costs £20 per night for a bed and Saturday evening meal will cost £10. This is very much a climbing event and the traditional banter associated with it. Wonderful characters and craic are the norm and over the years we’ve had illustrated talks on a variety of climbing trips and watched videos. Guests are welcome to bring anything from musical instruments to their own climbing snaps. The Annual Festival dinner is cooked communally. Please keep up to date through the Skye Winter Festival facebook page and retweet news using this shortened URL–#skyewinterfest. Add your own photos to the facebook page and make sure that privacy settings allow everyone to see them please. Got your own campervan– You’re still welcome to join us for climbing & socially. Last minute climber– We’re quite used to this scenario and happy for you decide to join us last minute. Keep in touch about bed space. Unsure? Don’t worry if you don’t know the Cuillin- many of the Winter Festival regulars know the Cuillin very well, especially those who work here as guides. We’ll be offering route advice and information on the ground but, on the whole, it’s a non-working meet for us and we’re here to play like everyone else. 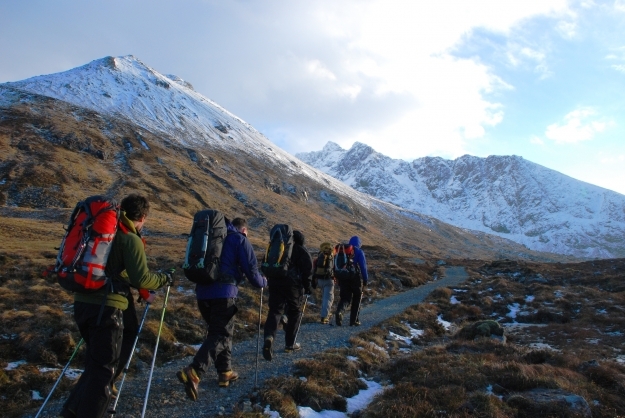 A list of attendees is circulated before the meet with details of their experience & depth of Cuillin knowledge. Through the meet walking and climbing teams slot into place after making acquaintances. Don’t be intimidated- if your ambitions are modest there will be somebody similar who knows any time on Skye is quality and happy to just rock back and enjoy!